I wore this look when I went to the mall to do a bit shopping, and went to the grocery store to grab a few groceries. I also added a flannel to give my outfit a more casual look because I did not want to "overdue" it. I'm really sorry that almost everything is soldout, I did not even think the dress would be sold out. 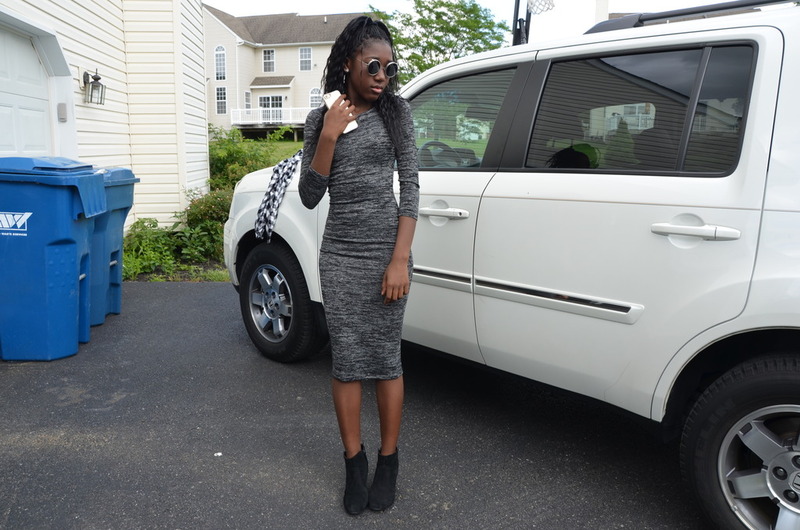 Hope you like my first ootd post!